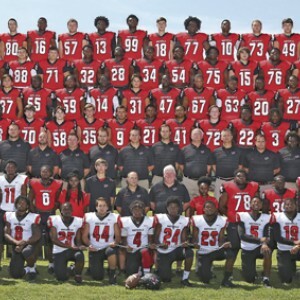 There have been some changes to football schedules this week due to potential bad weather. 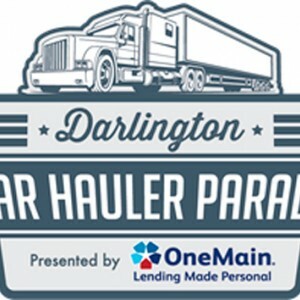 Wanna see big trucks, enjoy live entertainment and food, and get autographs from NASCAR hauler drivers? 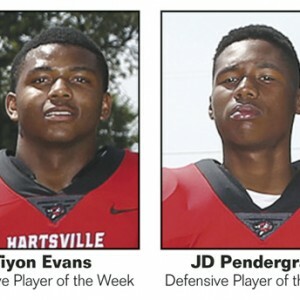 The Red Fox football team hung on to win a 26-25 thriller against South Florence Thursday at Memorial Stadium in Florence. 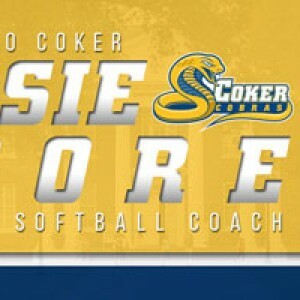 Cassandra "Cassie" Moore has joined the Coker Cobras softball coaching staff as announced by Dr. Lynn Griffin, vice president of athletics and athletic facilities. 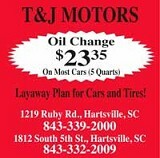 When the green flag drops at Darlington Raceway on Labor Day weekend, drivers could earn their “green stripe” on turn 4 at the track Too Tough to Tame. 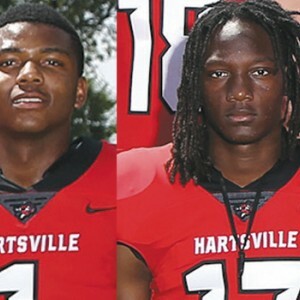 The Hartsville Red Fox football team opened the 2017 season with a dominating performance against the Lake City Panthers, winning by a 41-6 score. 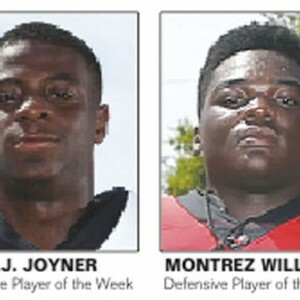 As summer comes to a close sports fans turn their attention to football - Red Fox football to be exact. 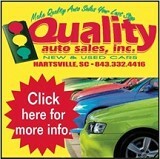 Coming off a 13-2 season many fans are anxious to get the season underway. 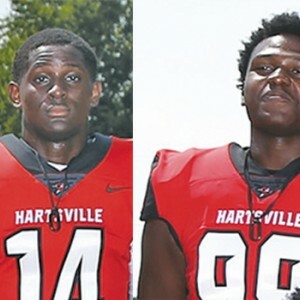 Coker College has named Austin "Audie" Wise and Jessica Biggers as Assistant Directors of Athletics Media Relations, Dr. Lynn Griffin announced today. 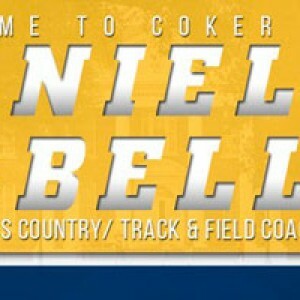 Coker College has named Daniel Bell as its assistant track & field/cross country coach, Dr. Lynn Griffin, vice president of athletics and athletics facilities, announced today. With the anticipation of the season right around the corner the Coker Cobras Men's Basketball program prepares for a full slate of competition for the 2017-18 season. With the anticipation of the season right around the corner the Coker College Women's basketball program prepares for a full slate of competition for the 2017-18 season. Jonathan "Jay" Novoa-Miralles joined the Coker College volleyball staff in August of 2017 as announced by Dr. Lynn Griffin, vice president of athletics and athletic facilities. 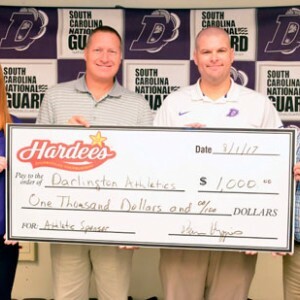 Brian Huggins, chief financial officer for Carolina Food Systems, which is the Hardee’s of Darlington franchisee, presented Darlington High School (DHS) athletics with a $1,000 check recently.